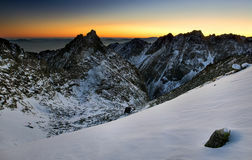 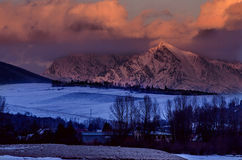 Krivan Peak in Slovak High Tatras at winter. 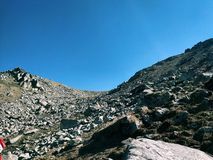 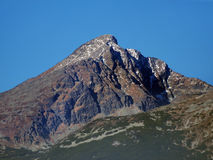 Vertical view of Krivan Peak (alt. 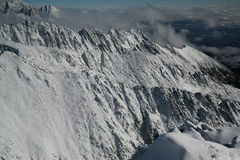 2,495 m [8,186 ft]) during clear winter day with the snow cower on top. 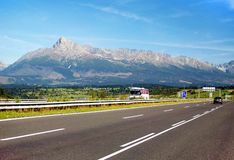 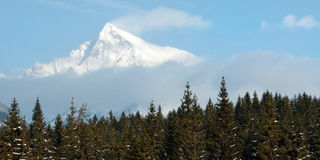 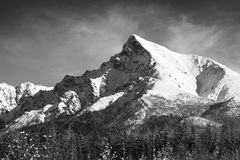 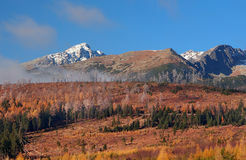 Krivan Peak is part of Slovak High Tatra mountains and it dominates the upper part of the Liptov region. 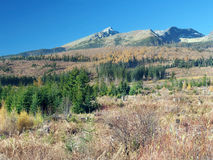 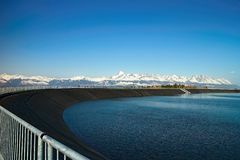 Krivan belongs to High Tatras national park (Tatransky narodny park) TANAP. 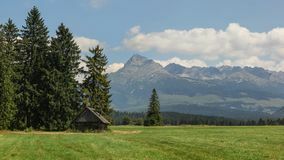 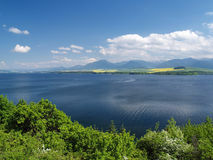 Various surveys among hikers and recreational tourists have ranked it as the Slovak country's most popular peak. 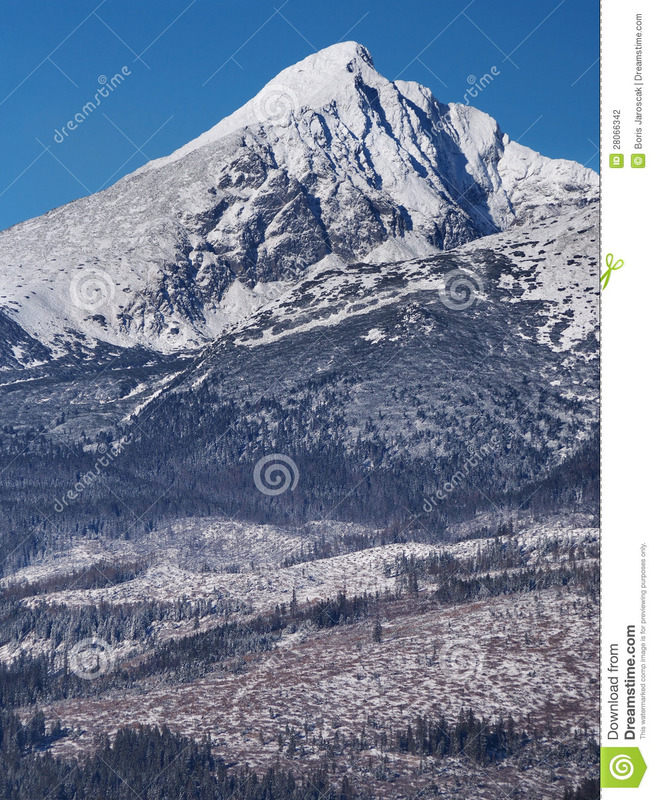 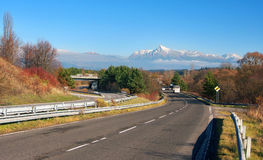 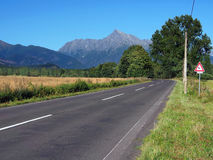 Krivan peak is also popular national symbol in Slovakia.